If you recall, nearly a month ago, several users of Google Pixel and Pixel XL started complaining about a weird bug that was causing them Bluetooth connectivity issues on their phones. As the complaint number increased, Google officially acknowledged that something has broken in the February security patch update. That said, there’s no update pushed from Google from his words. So, the issue has been fixed from the server side. By chance, if you receive any update to the Google Play Services, don’t hesitate to hit update right away as that might solve the Bluetooth woes in your phone. For the uninitiated, several owners of Pixel and Pixel XL raised their voice against Bluetooth connectivity issues after updating their phone with the February security patch. The actual problem was the Bluetooth connection in the phones automatically disables without any notice, and the user has to reenable it from the settings app to function it normally, which was annoying. Finally, Google has fixed the issue, but it’s been a long time since the original issue raised. 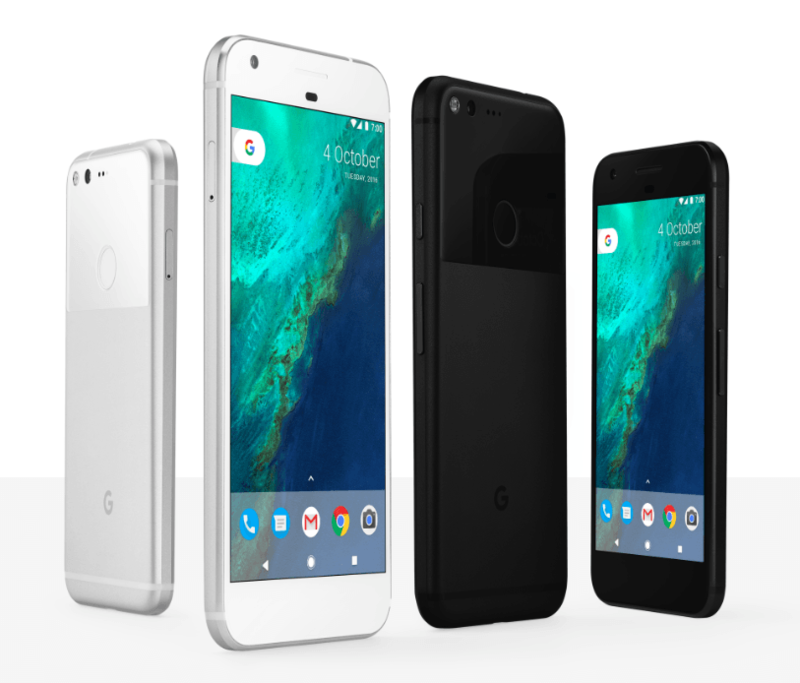 Do you own a Pixel or Pixel XL? Let us know if the issue has solved or not by commenting below.